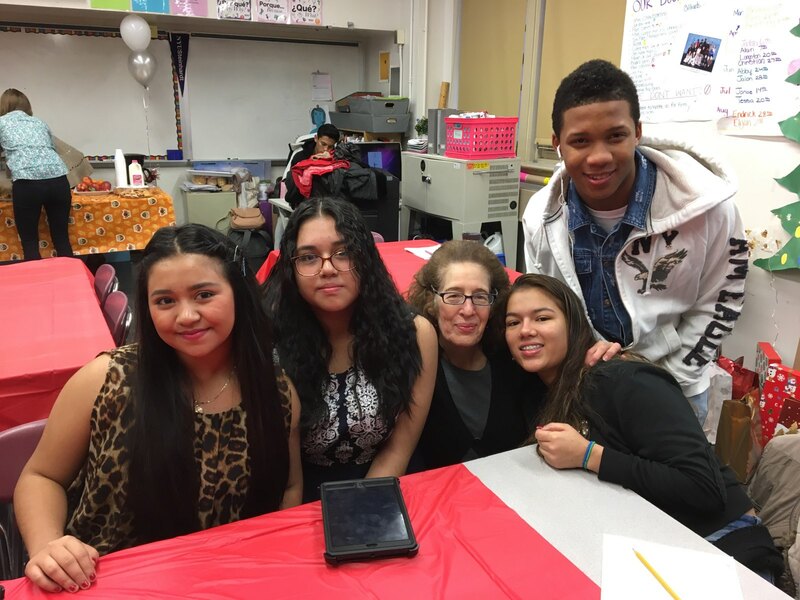 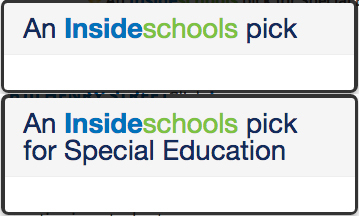 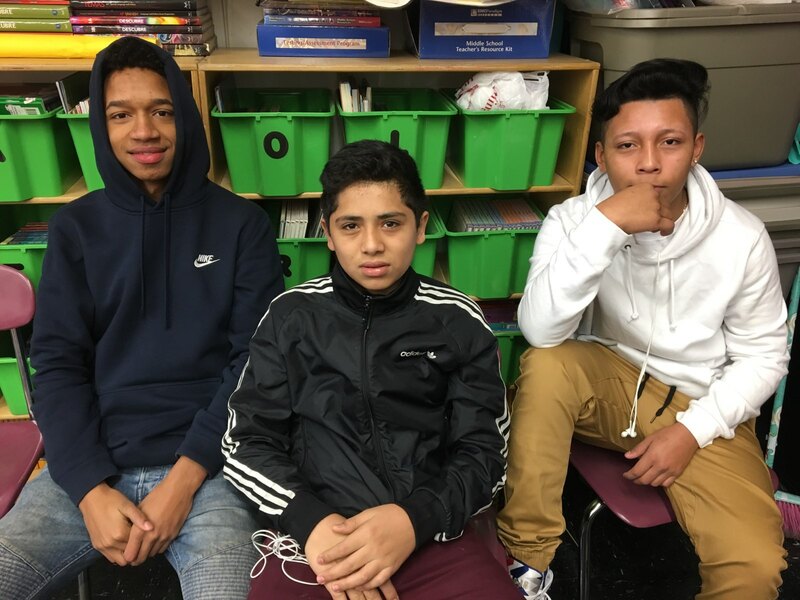 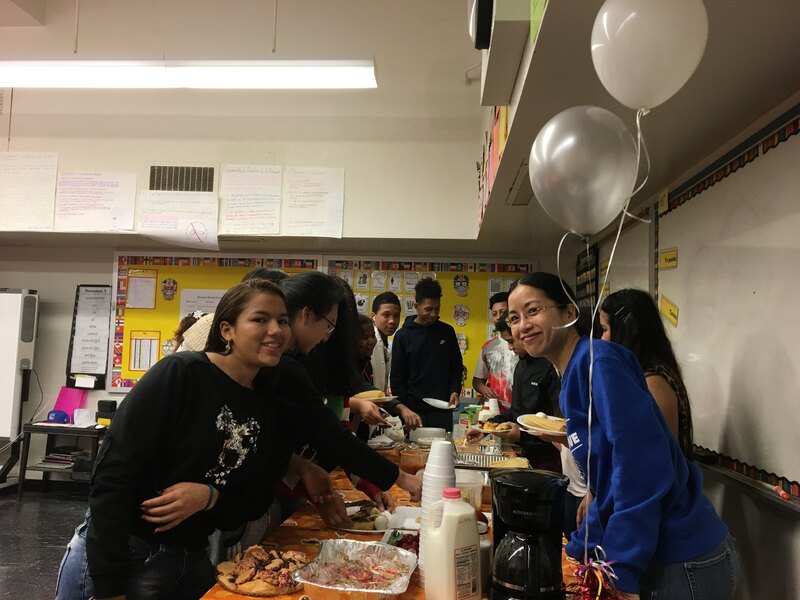 12/22 – Celebrating our ELL Students! 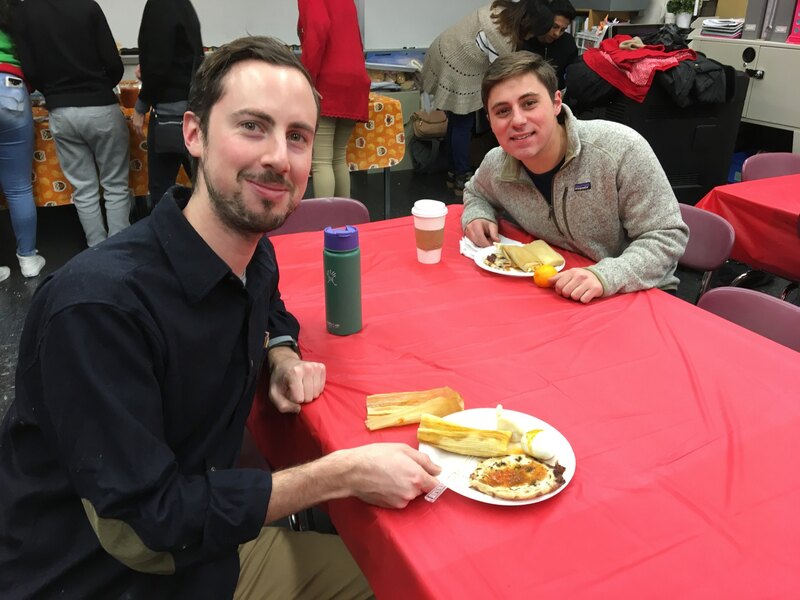 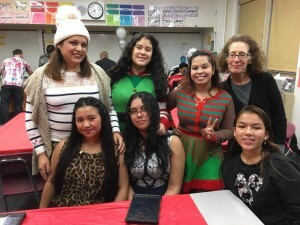 Our Pd 0 English Language Learner students hosted their peers and teachers in a wonderful holiday celebration on 12/22, complete with cultural foods and prose performances. We appreciate all the students for their persistence in learning a new language and for Pd 0 ESL teacher Melissa for her hard work. 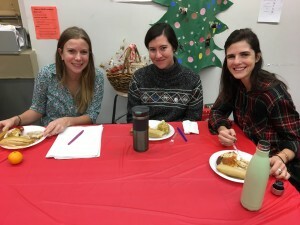 It was a festive (and delicious) event! 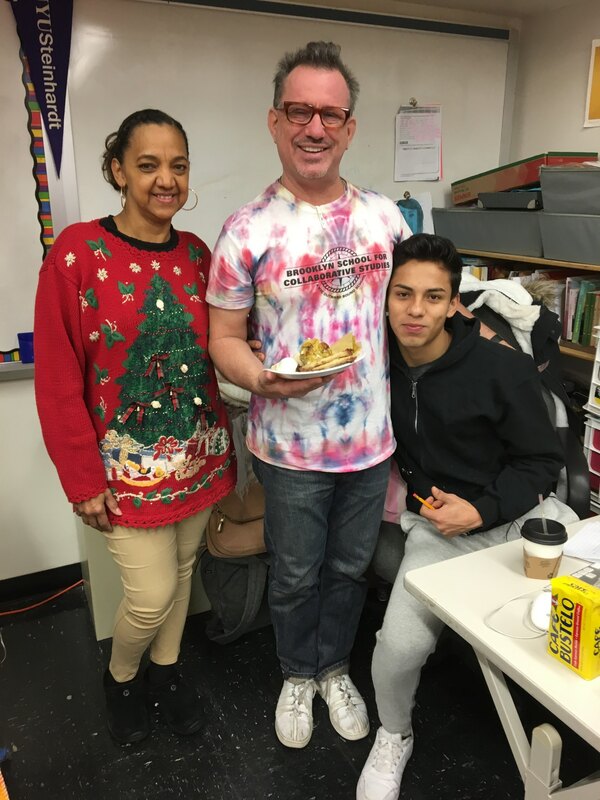 Previous post ← 12/21 – Upper Grades Mathlympics!